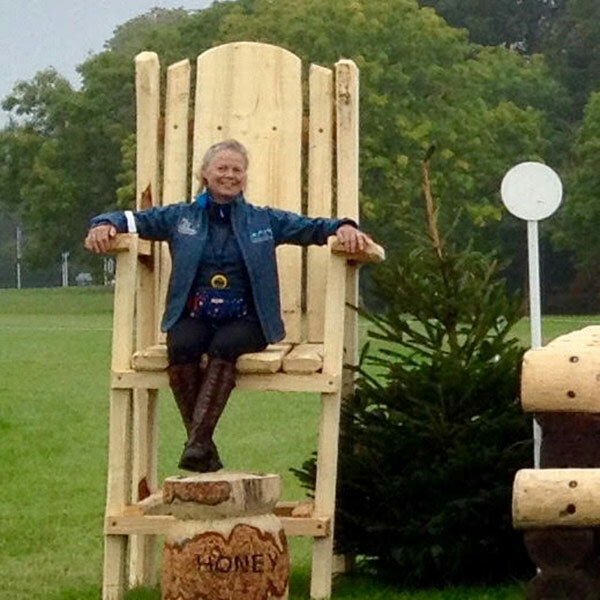 The EHOA is run by owners for owners and is administered by a Board of volunteers whose aim is, above all, to represent the owners and help make eventing fun. Please do contact us if we can help in anyway. I have been a member of the Board since 2002 when I was Membership Secretary. For the last few years I have been helping with Hospitality and now run the Burghley tent. We have had horses with WFP since 2000 (sharing with The Skinners) and are now owners with up-and-coming rider Hector Payne. 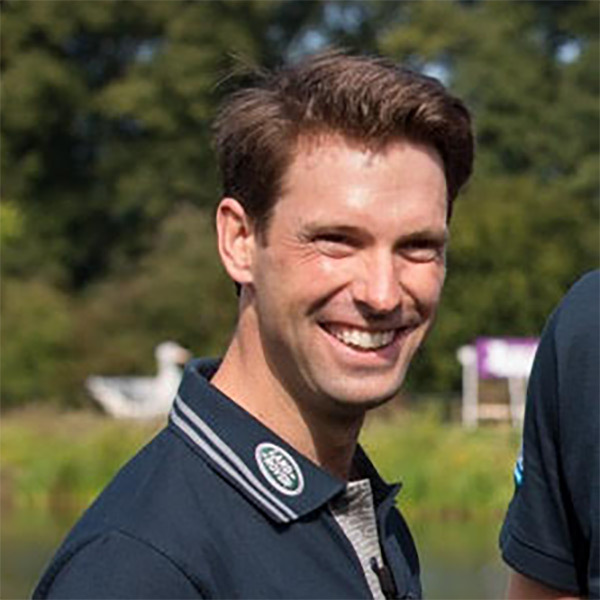 I absolutely love eventing, with its ups and downs, and enjoy putting something back into the sport…..
Harry has been involved with eventing all his life and has been competing at the top level for the past 12 years. He has completed Badminton 9 times, finishing 3rd in 2014. He was part of the silver medal winning team at the last World Championships. Harry has ridden for Owners throughout his whole career and understands well the importance of looking after their needs to provide maximum fun from the sport. 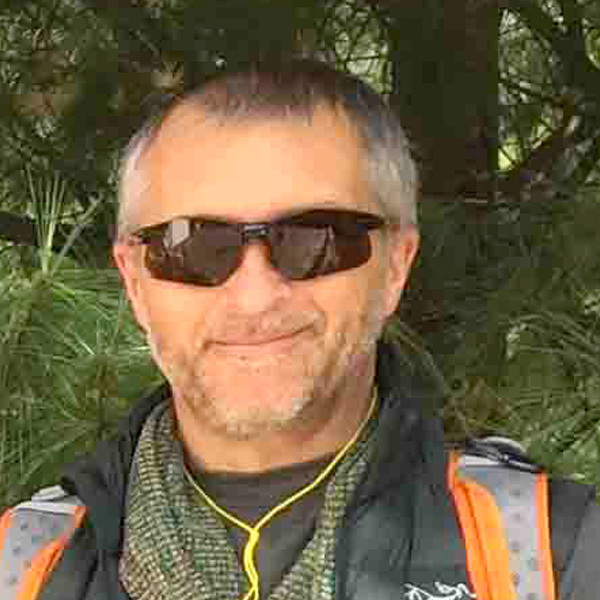 Mark has been a career event rider & trainer since 1979. Has run his own yard at Rawlins Farm since 1992 as a livery and training facility and imports Celle Francaise under the “Society” prefix. He has competed at all of the major UK events and many abroad. 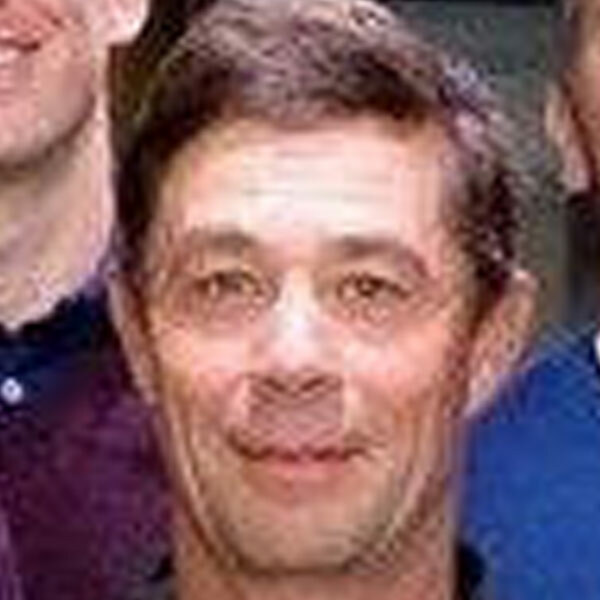 Mark is a Level 3 coach and represents the EHOA as a member of the BE Sports Committee. He likes a round of golf too! Adrian has bankrolled his daughter’s eventing passion for many years and has now become an avid follower of the sport. He is also a sponsor of Francis Whittington. 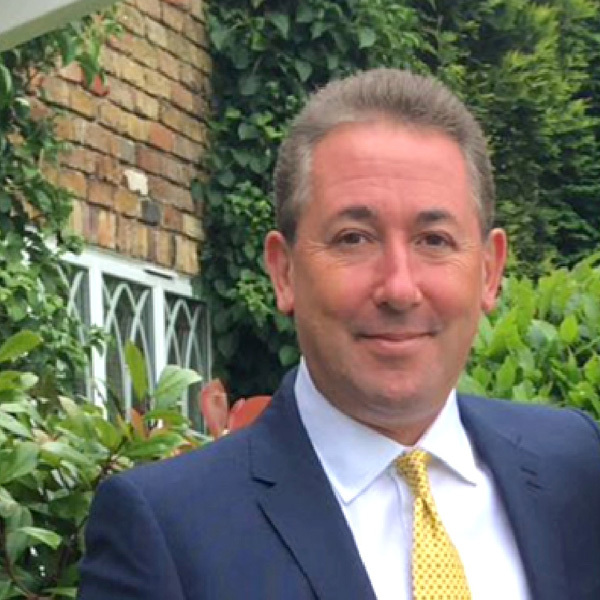 Adrian has been involved in the Financial planning world for almost 30 years and now runs two Independent Financial Advisory practices, one of which specialises in assisting top level sporting professionals. Partners – a tech focused corporate finance firm. Huw competed (without much success) to one star level. But, now that the day job does not allow the time to ride, he owns two horses with Lucy and Padraig McCarthy. 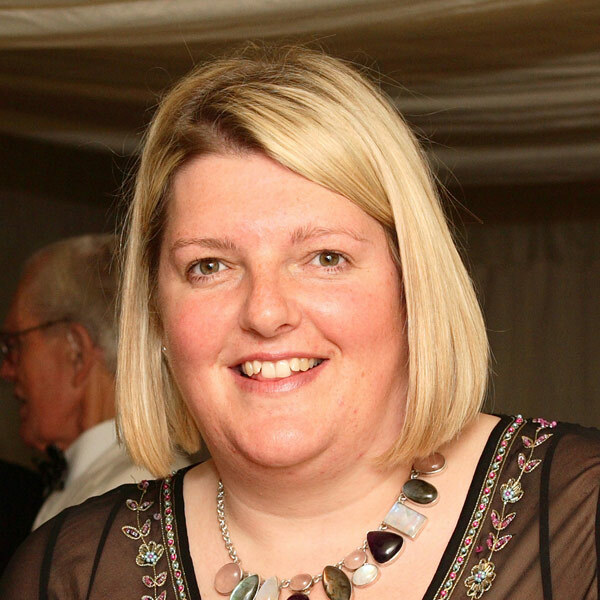 Becky is an experienced sports PR professional who has been involved in eventing forever. 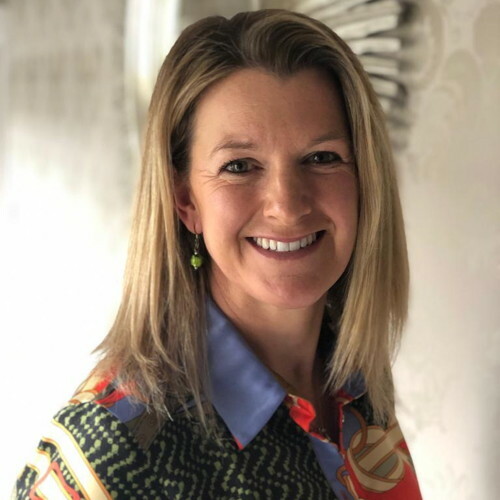 She has worked on 4 Olympic Games on the media side, and at Badminton, Burghley, Gatcombe, Windsor and Olympia. Becky has joined the board to head up the PR side. Founder member and former chairman of the EHOA. Current involvement in hospitality. Riders William Fox-Pitt and grandson Hector Payne, plus one more Gemma Wellings attempting juniors! Hi, I’m the membership secretary for the EHOA. It’s a roll I fit in around everything else I do. I am a professional freelance groom and I can normally be found on the National and International eventing circuit. I manage our EHOA membership list, contacts all members by email and runs our social media accounts. 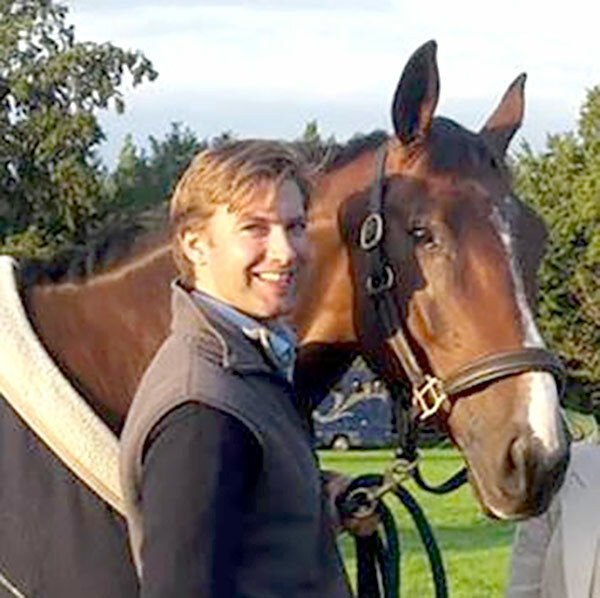 Following many years as an amateur event rider, competing up to Intermediate level, Jonathan is now an owner with Pippa and William Funnell together with supporting his daughter Chuffy Clarke. He has been on the Board of the EHOA since 2013. I have been involved in Eventing for some years, starting out as as Owner/Rider and in parallel to this an Owner supporting a number of professional riders, William Fox-pitt, Kitty King and Lucy McCarthy. 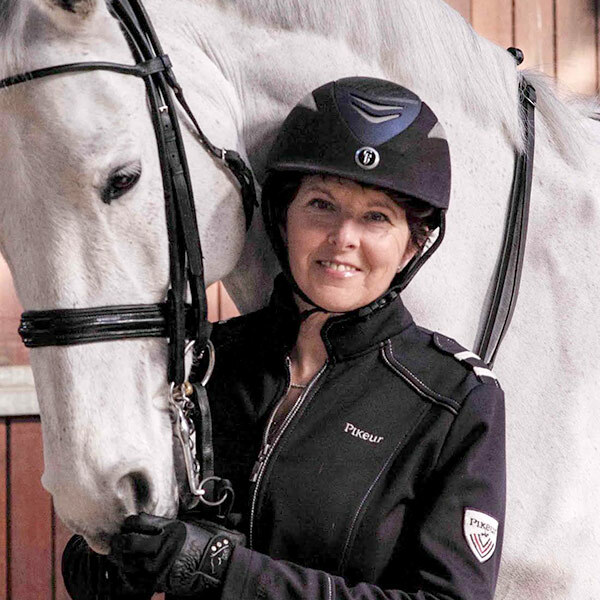 My early years I spent Show jumping, and now I am currently competing my homebred in British dressage. The second homebred (my husbands favourite) is competing by Dani Evans which keeps my husband firmly interested in the Sport! 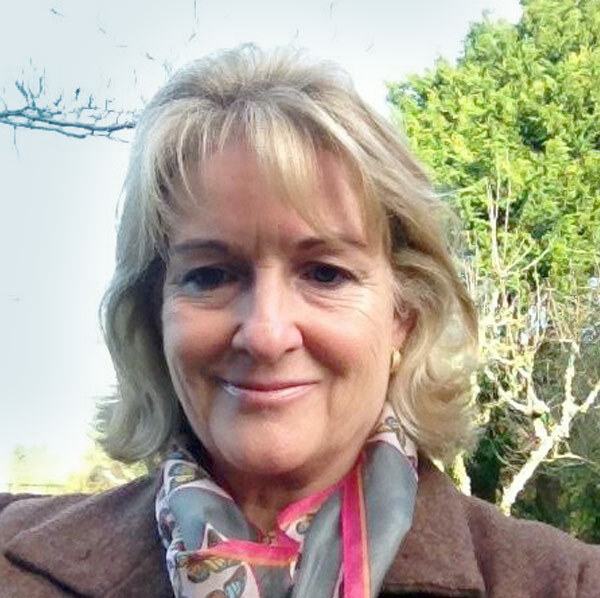 I joined the Board of the EHOA some10 years ago and took over as Chairman from Judy Skinner in 2012. 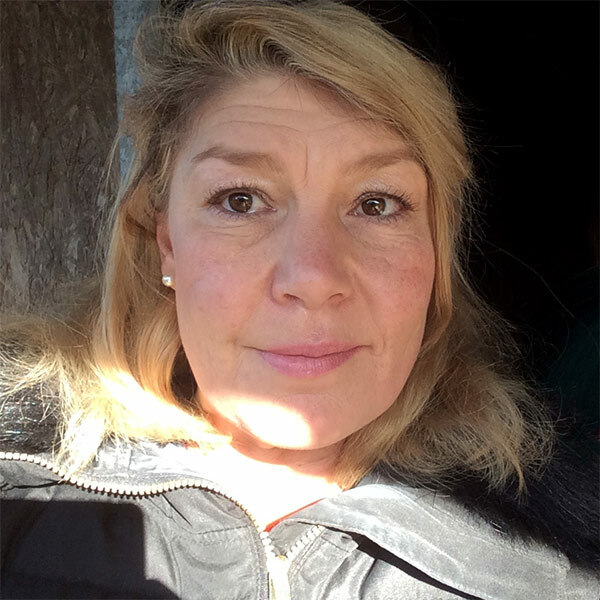 We joined the EHOA after meeting Denise Lincoln, as we had become owners with Pippa Funnell with our first event horse, Billy Landretti. We then met the Skinners and the Halls when Crunchie (Billy Landretti) was competing as a 6 y o at Le Lions d’Angers (9 years ago) The rest, as they say, is history! I thought we had only offered to make teas and coffees at the odd event! I spent my childhood in North London, learning to ride at Mill Hill Equestrian Centre and Patchetts Green. I was just a tomboy who loved ponies – never had any great aspirations in the equestrian world but loved pony club, gymkhanas, hunter trials and hunting. I have hung up my boots really – preferring to spend my time on the ground renovating rescue ponies! I am new to the board and will be involved with hospitality. My past experience as an air stewardess and my interest in hospitality makes it an obvious starting point for me. I am an owner and ex- owner/rider member. I work in education and in my spare time do some volunteering for BE snd Pony Club. 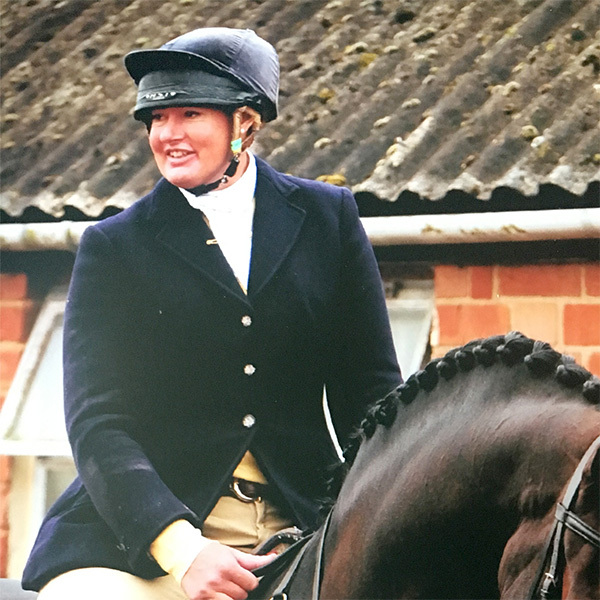 A life-long equestrian, and particularly show-jumping, enthusiast, I first became closely involved in affiliated eventing when I joined the syndicate formed to retain Arctic Soul for Gemma Tattersall. That has been such fun and also very educational, and has led to Gemma and I acquiring two further eventing prospects, one a horse at novice level and the other a youngster yet to compete. Having retired, I now have time on hand to become practically involved in the sport rather than being just an avid spectator. In addition to EHOA activities, I also plan to spend time volunteering as a fence judge or other event roles.